A fine bone china coffee mug in 300ml size with full colour wrap around branding. 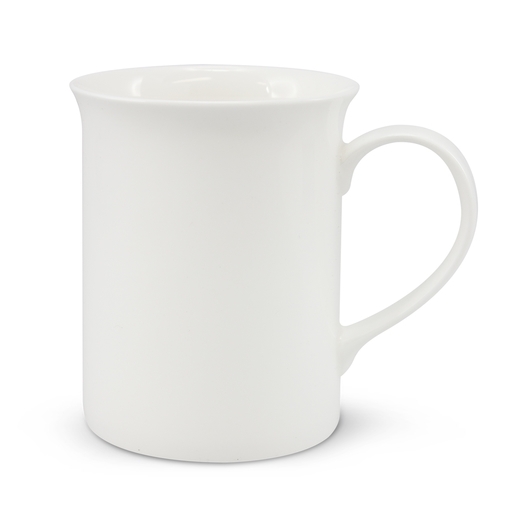 The best way to enjoy your favourite beverage is by drinking it from our 300ml high quality, fine bone china coffee mug. The mugs soothing white color and smooth textured surface, will enhance pleasantly your drinking experience. Manufactured for dishwasher safe, full colour wrap around branding. You can rest assured that your design will not peel or wash off. 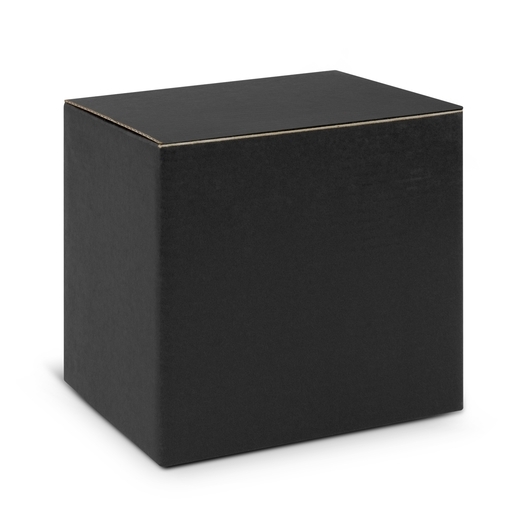 This mug is also nicely presented in a black gift box.